Intravenous use of anti-nausea drug Zofran (generic: ondansetron) may affect the heart’s electrical activity and potentially pre-dispose patients to an abnormal and potentially fatal heart rhythm, according to research carried out by the drug’s manufacturer. The FDA announced that results of a clinical study found that the 32-milligram single IV dose of Zofran may extend the amount of time between two waves in the heart’s electrical cycle, known as the “QT interval,” putting patients at risk for a lethal and irregular heart rhythm called Torsade de Pointes. An episode of Torsade de Points can result in permanent brain damage, sudden death and ventricular fibrillation, a potentially fatal condition which causes the heart to beat so fast that it stops pumping blood effectively. What is Torsade de Pointes and Why Is It Dangerous? A person’s QT interval is essentially the amount of time it takes for the heart’s muscle to contract and recover. When this interval is prolonged, abnormal heart rhythms, including Torsade de Pointes may occur. Torsade de Pointes describes a rare but potentially deadly form of ventricular tachycardia (fast heart rhythm) which can cause fainting or death, as less blood is being supplied to the brain. It can occur without warning and is typically only diagnosed using an electrocardiogram. 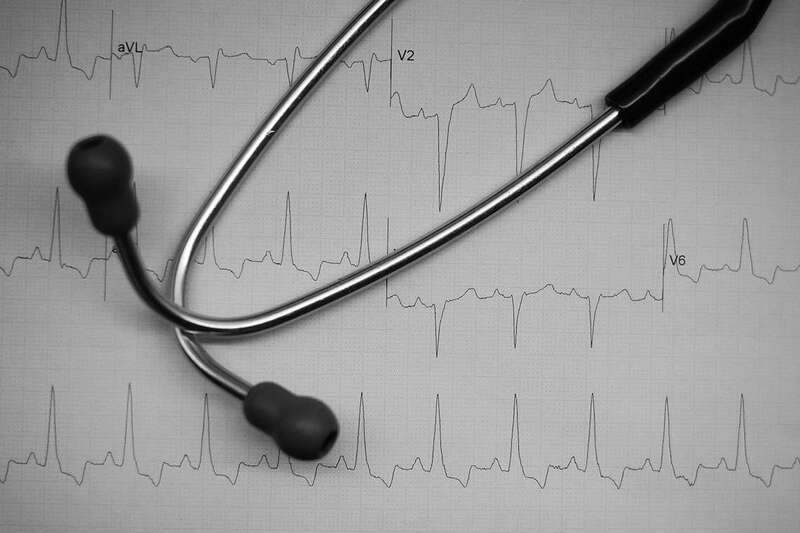 Left untreated, episodes of Torsade de Pointes can last for more than a minute, resulting in ventricular fibrillation, a heart rhythm problem which causes the ventricles to quiver uselessly instead of pumping blood to vital organs. Ventricular fibrillation can result in sudden death or coma, though those who survive may suffer from nerve problems and/or reduced mental perception. Which Zofran Users are at Risk for Abnormal Heart Rhythms? According to the FDA, patients experiencing shortness of breath, fainting, dizziness or irregular heartbeats on Zofran should seek immediate medical care. In Sept. 2011, the FDA announced that abnormal heart rhythms may be associated with the use of Zofran and that it was requiring GlaxoSmithKline to conduct a thorough study to determine the degree to which the drug could prolong the QT interval. The preliminary results of this study were released in June 2011 and found that the 32mg single IV dose could predispose patients to Torsade de Pointes as a result of its prolongation of the QT interval. GlaxoSmithKline announced that it would remove this dose from the label of the drug. The updated label will state that adults and children with nausea and vomiting from chemotherapy can continue to be treated intravenously with the drug at a recommended, lower dose. We maintain a dedicated class action website. Our attorneys represent clients in many different class actions. Contact us for more information. We can help with any further medical complications you might experience.